White House Correspondents Hasan Minhaj Married Beena Patel: Find out their Relationship and Married Life. Minhaj married Beena Patel in the year 2015. 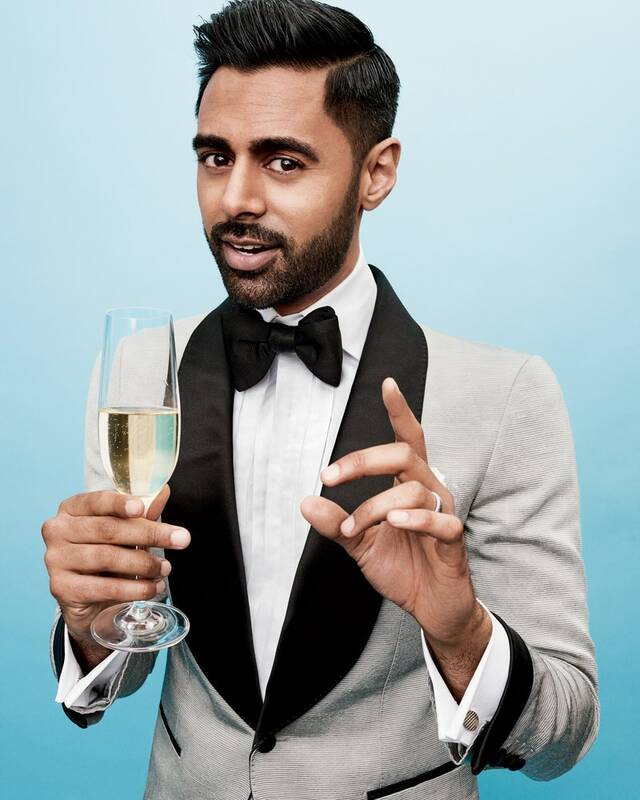 White House Correspondents Hasan Minhaj and Been Patel's married life is one of the best examples to let everyone know that keeping a low-key profile can make your relationship last longer and full of happiness. 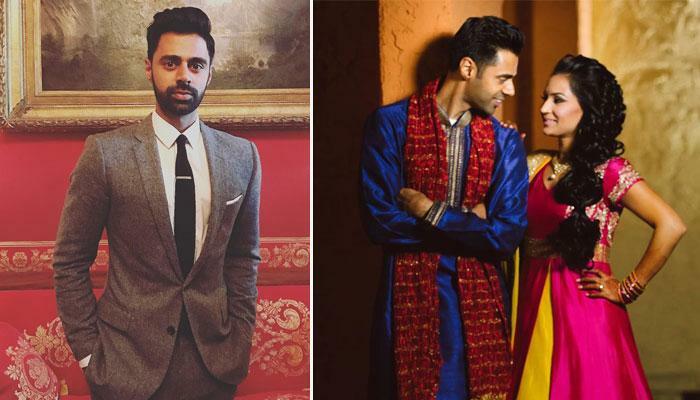 Before directly jumping into the marital life of Hasan Minhaj and Beena Patel, let's take a closer look how the couple came closer. Before Minhaj came into the lights, action, and camera, he and Beena studied together. They are college sweet hearts. According to New York Times, the couple first met in the college, University of California, Davia. Soon after, Minhaj had a crush on Beena and even now he wonders how she became his wife. The couple took the relationship too slow and did not move in together until they tied the knot. Let's say, they kept it very traditional. Minaj married Beena Patel in January 2015 and since then the couple is happily living together. Minhaj posted a photo on his Instagram on January 6, 2015, captioning it "Finally". He openly shares numerous photos with his wife on his Instagram and has no fear about it. It looks like the couple is deeply and madly in love with each other. The couple has never been involved in any kind of controversies. Moreover, there are no any rumors of their separation or divorce issues discussed in the media. There is no any news of Patel's pregnancy discussed around or about their children. The couple just tied the knot around two years ago, thus might be busy with each other and has not thought about the baby at this moment. It's true that Minhaj and Patel successfully maintained a low key profile regarding their relationship and private life, but no doubt that the couple is enjoying a joyful and blissful marital life.